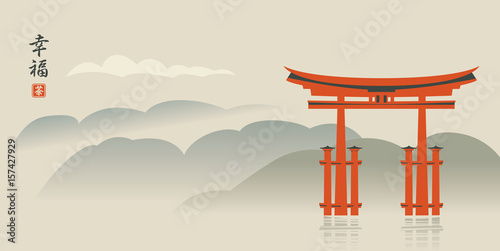 Vector engraved style illustration for posters, decoration and print. 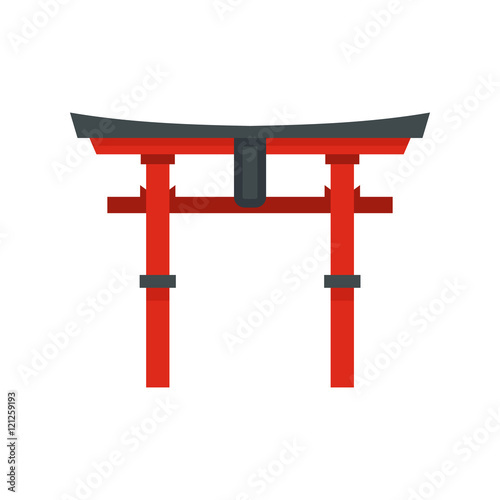 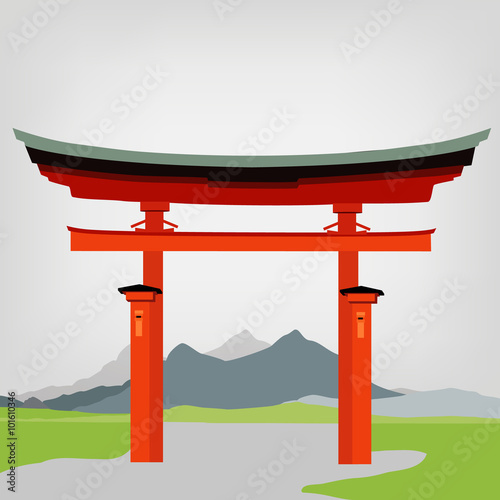 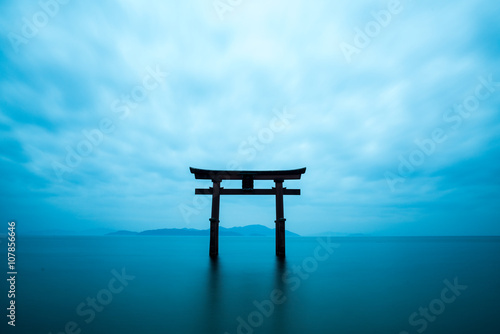 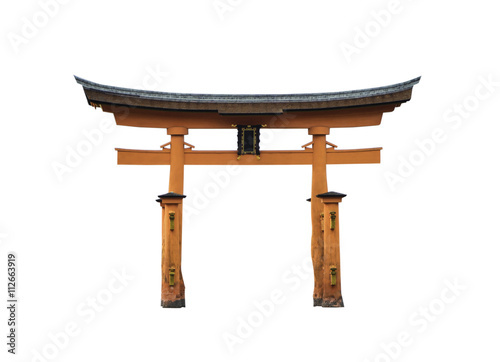 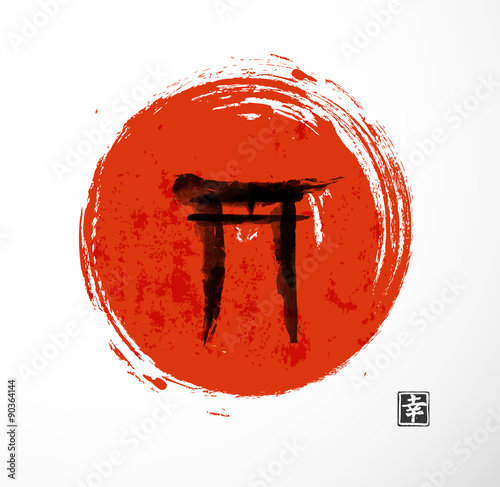 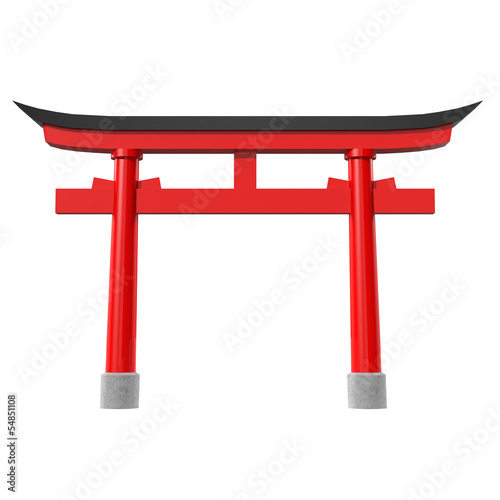 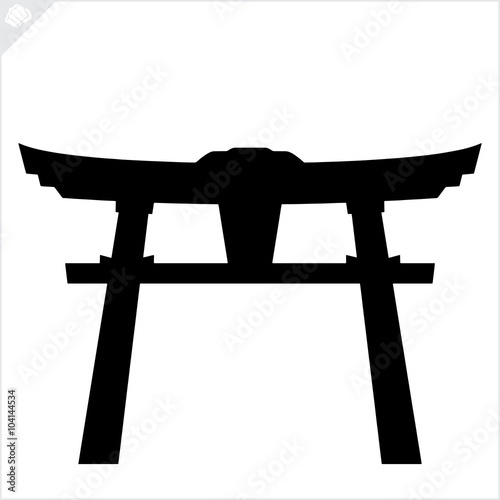 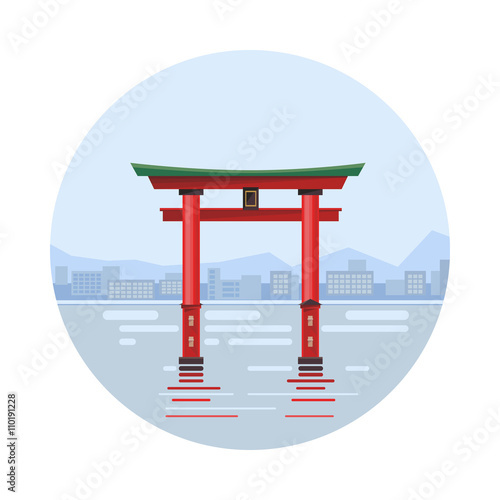 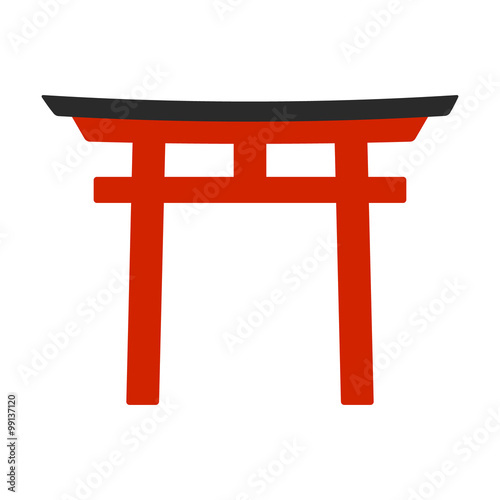 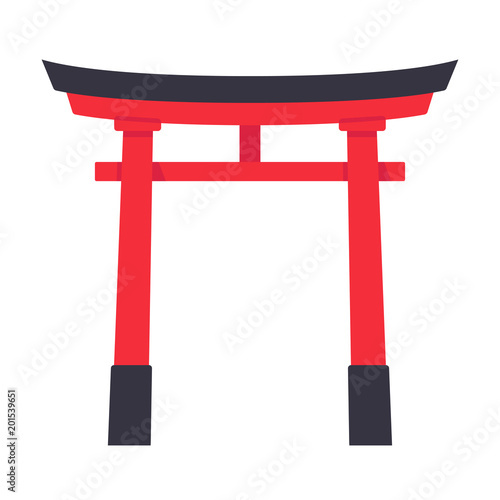 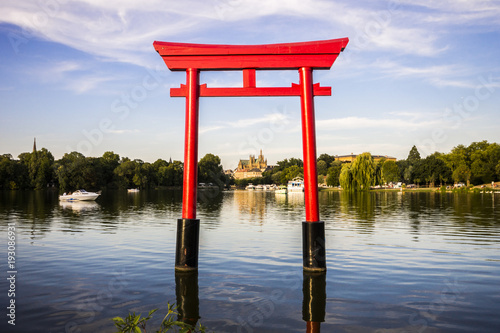 Hand drawn sketch of japanese torii gate isolated on white background. 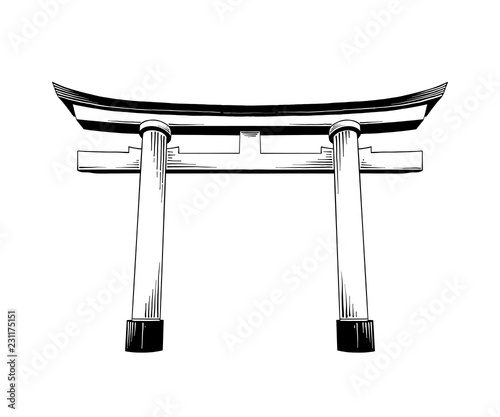 Detailed vintage etching drawing. 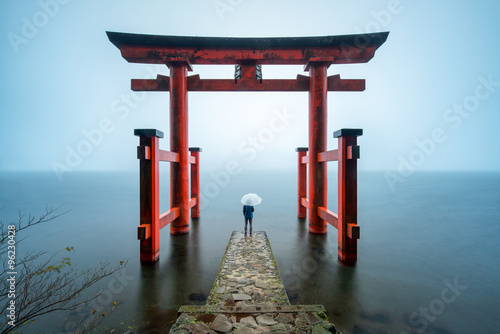 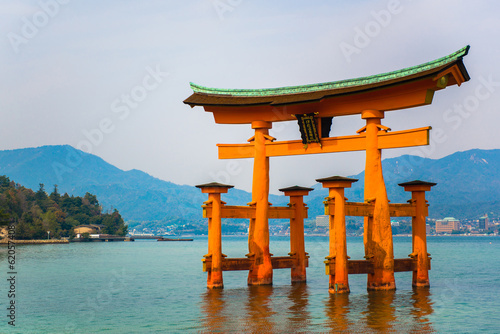 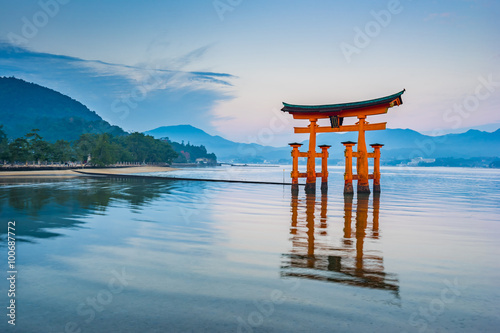 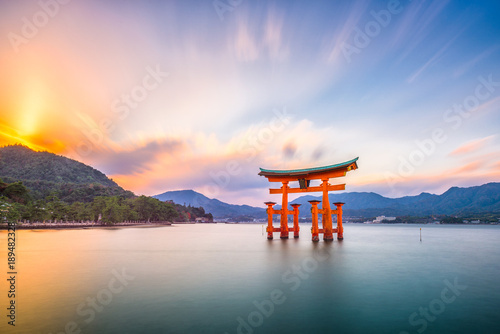 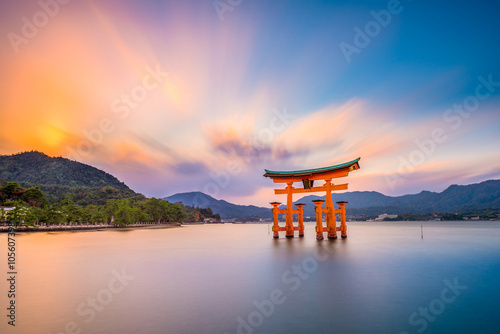 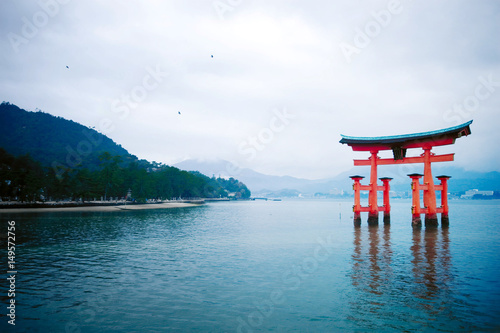 Miyajima Japanese Floating Tori front view isolated on white. 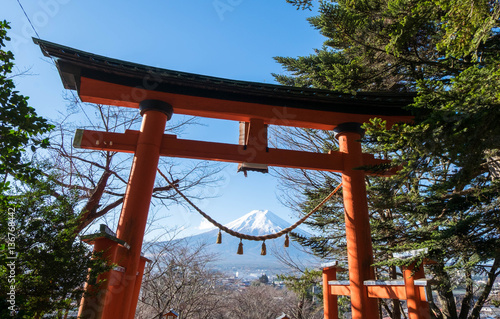 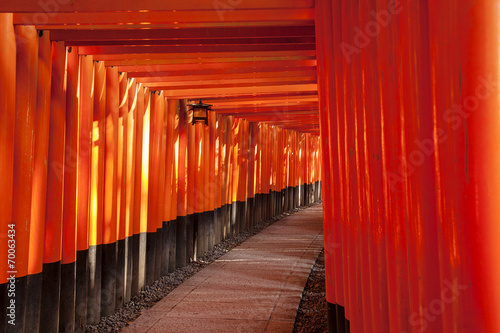 Red Japanese Tori Temple Gate. 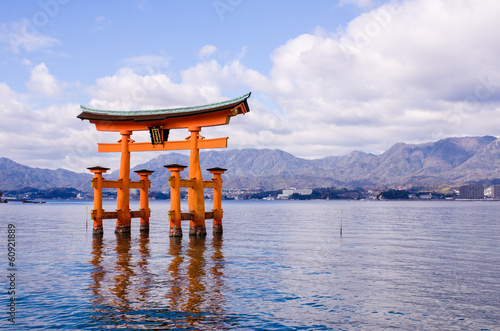 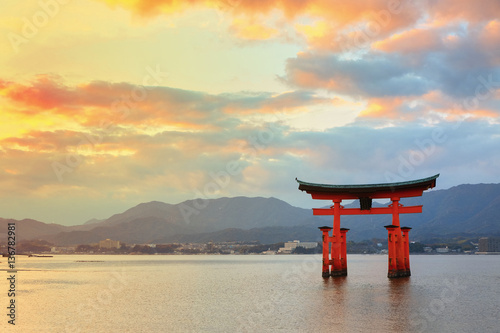 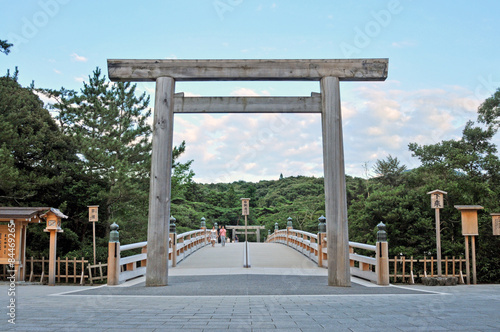 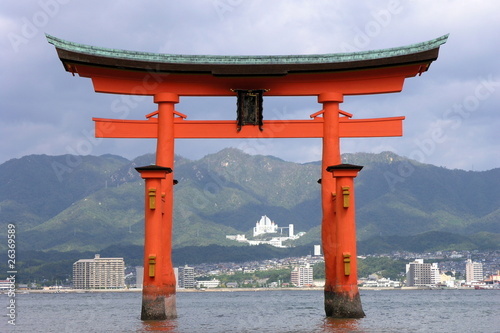 The Floating Tori Gate of Hiroshima. 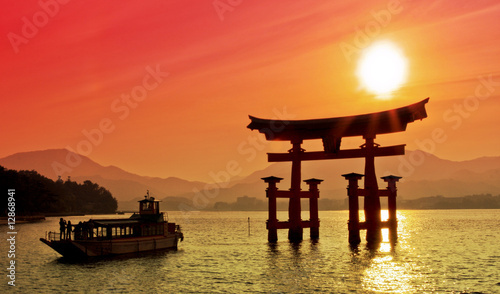 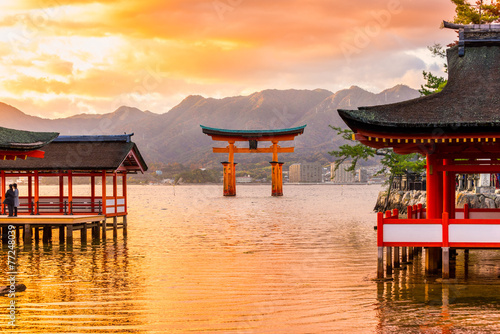 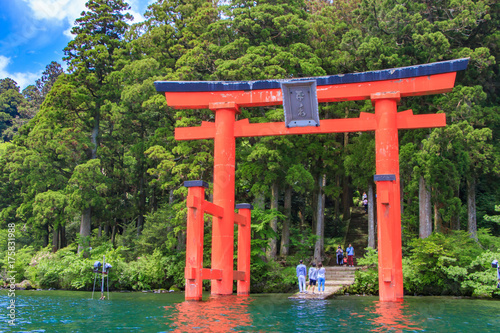 Miyajima Island Famous floating Tori gate. 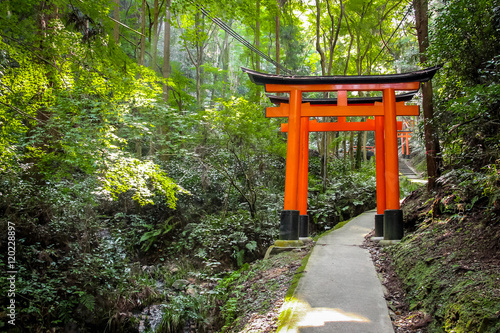 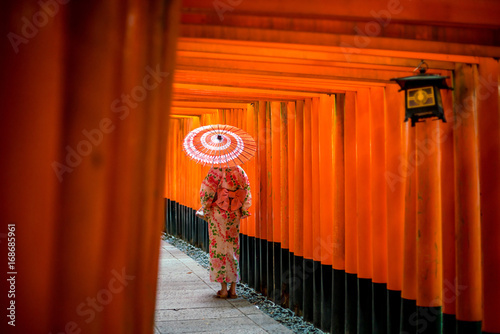 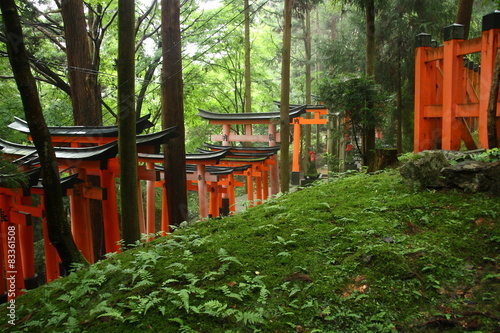 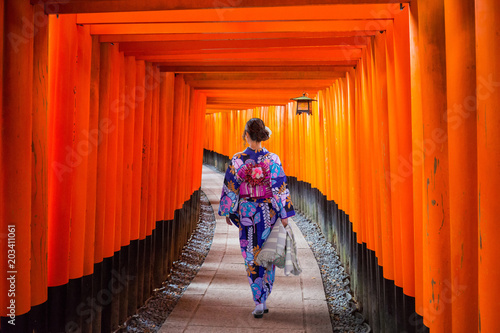 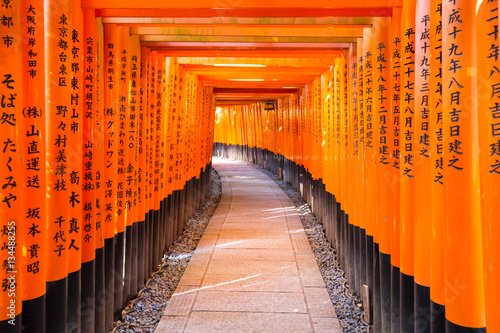 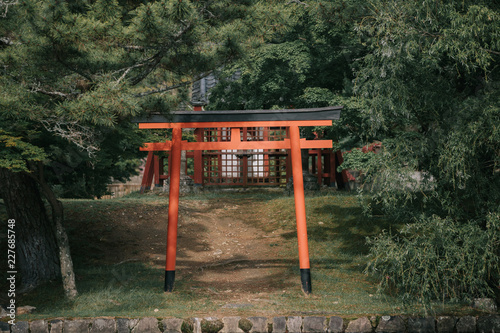 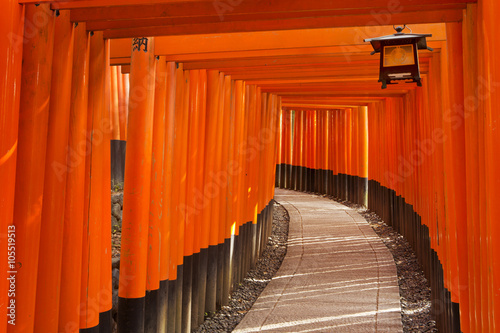 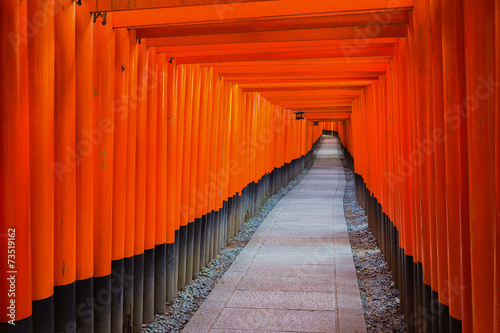 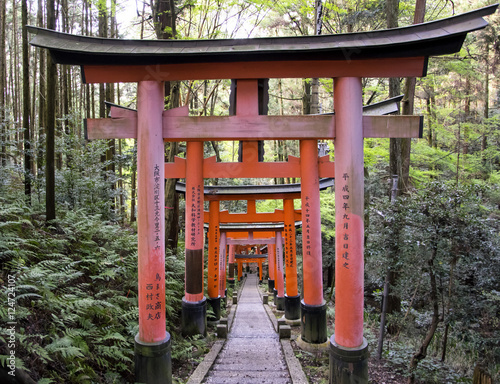 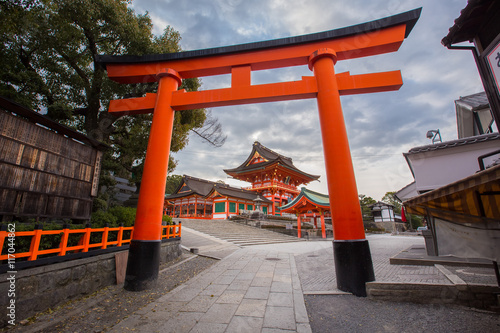 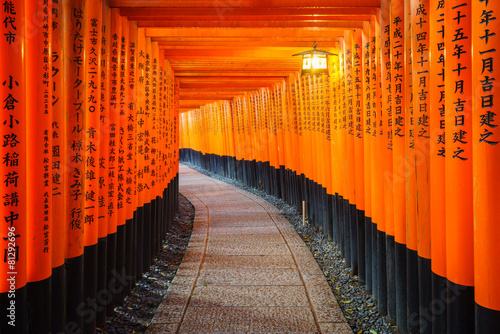 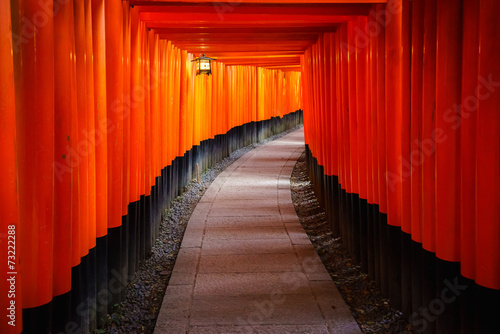 Torii gates in Fushimi Inari Shrine, Kyoto, Japan. 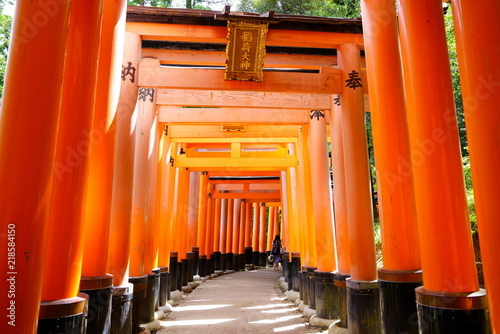 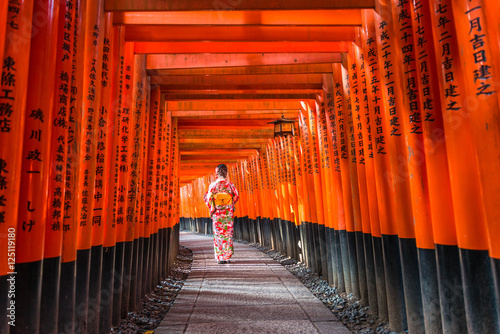 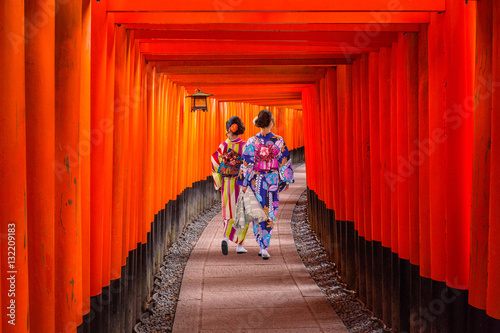 Fushimi Inari Shrine on in Kyoto, Japan. 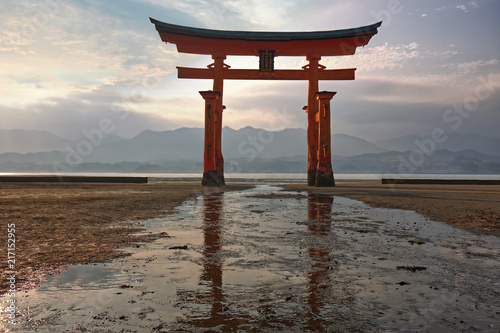 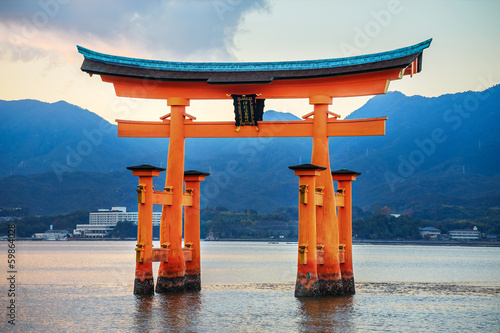 Miyajima Shrine Gate in Hiroshima, Japan.